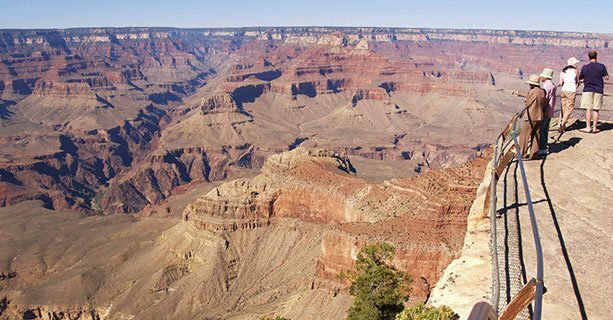 Hit the open road and spend a day discovering sights of the desert Southwest while you travel to the Grand Canyon National Park. 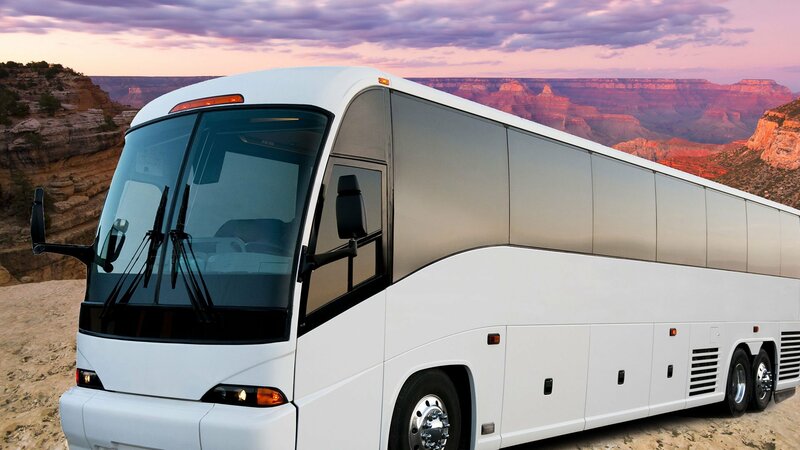 Your transport will be a deluxe motorcoach - equipped with air-conditioning, restrooms, panoramic windows, and television monitors. 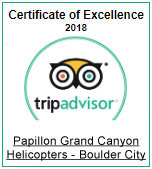 Complimentary hotel pick-up will transport you to the bus depot located just minutes from the Las Vegas Strip. 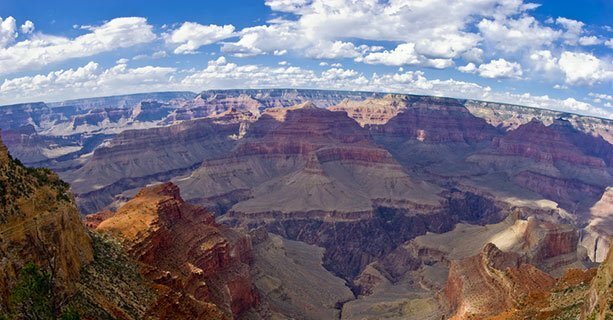 You'll enjoy a scenic drive through the Mojave Desert en route to Grand Canyon National Park. 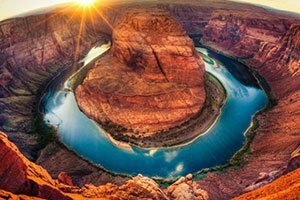 Learn about the history of the American Southwest, the forces that shaped the Grand Canyon and surrounding area, and the people who for centuries inhabited this land via headset narration available in 5 languages. A brief rest stop is provided along the way. 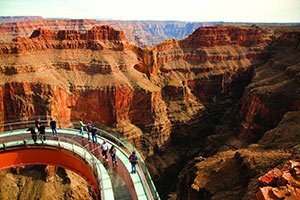 Upon arrival at the South Rim of the Grand Canyon, you’ll enjoy a meal at the National Geographic Visitor’s Center. 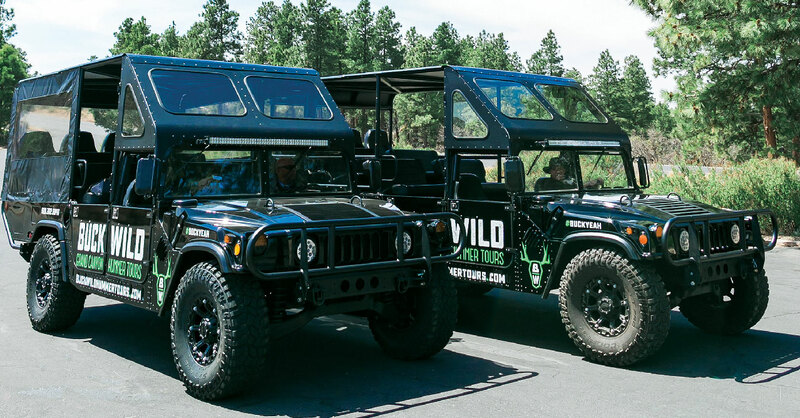 Continue your excursion aboard a customized sightseeing Hummer. Each vehicle is equipped with a windowless cab so passengers won't miss a thing! 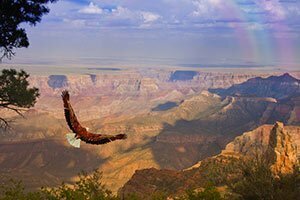 Capture the awe-inspiring views of Grand Canyon with stops that may include Duck on a Rock, Yavapai Point, and Moran Point. 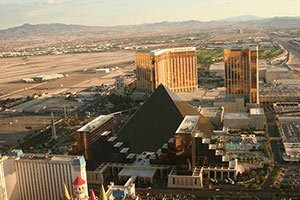 After a day full of sightseeing, you’ll return to Las Vegas via motorcoach. Guests check in and depart the bus depot. 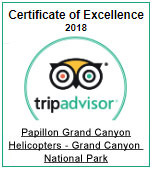 Travel through a 900-year-old dense forest of Joshua trees en route to the Grand Canyon. A brief stop is made in Kingman, Arizona for guests to stretch before continuing on their journey. Guests are taken to the visitor center to enjoy a meal. 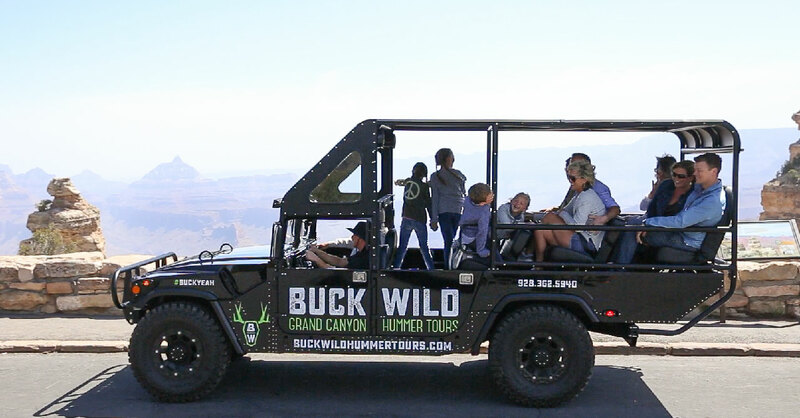 Board a customized Hummer to view some of the most popular lookout points of the Grand Canyon National Park. 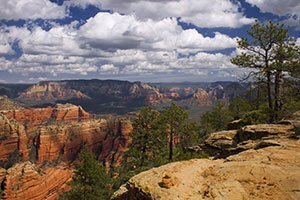 Stops may include Duck on a Rock, Yavapai Point, and Moran Point. Please note that stops will be adjusted based on the volume of people, traffic and park closures. Return to the National Geographic Visitor Center to board the bus for transfers back to Las Vegas.